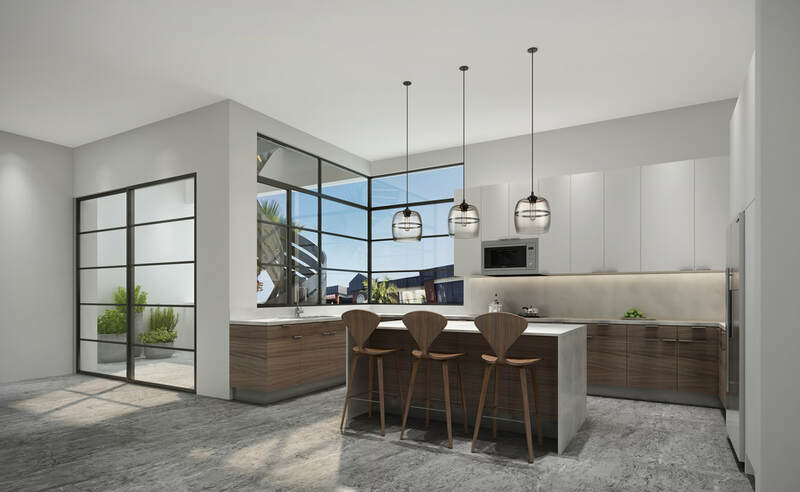 Located amidst local restaurants and prime shopping , the newly renovated commercial property will be new 'Jewel' of La Jolla Village. The once beloved Burns Drugs Pharmacy building will be reincarnated into retail spaces and two highly sought after apartment rentals, each including their own roof decks. 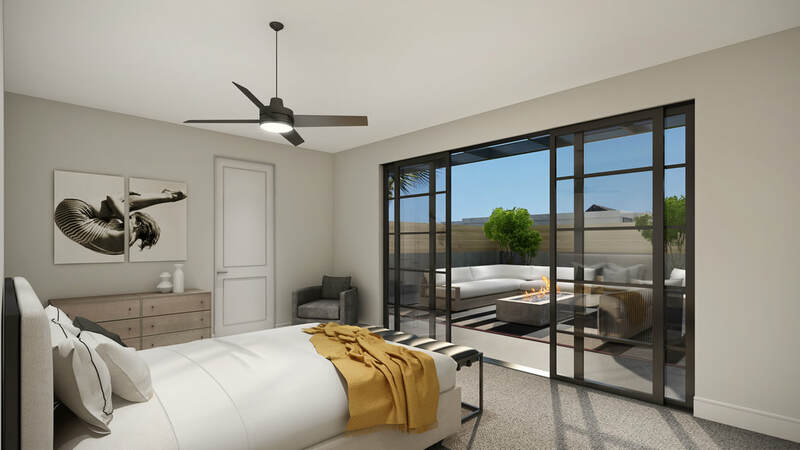 Debuting early 2018, these apartments will take on a unique contemporary industrial vibe with the warmth of the Southern California sun and coastal views.